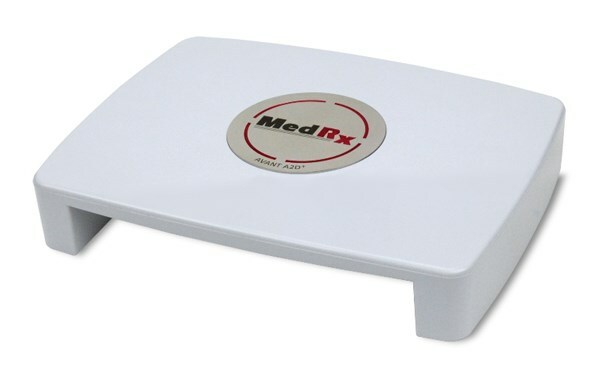 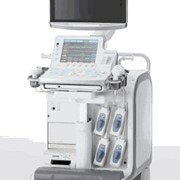 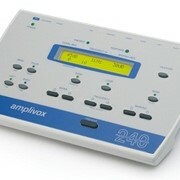 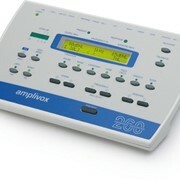 The MedRx AVANT A2D Audiometer diagnostic audiometer is a remarkable breakthrough in design and function. 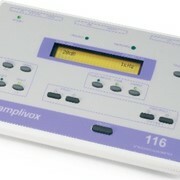 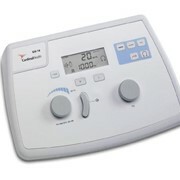 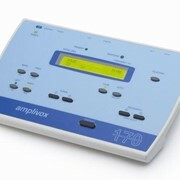 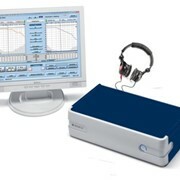 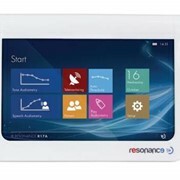 This advanced computerised diagnostic audiometer measures only 5"x 6.5" in size. 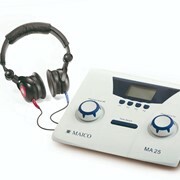 The system comes with either 3A® Insert Earphones or TDH-39 headphones, bone conductor and Free Field testing when connected to amplified speakers. 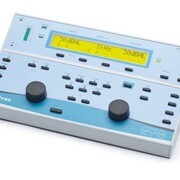 This computerized device, when coupled with the optional AVANT REM Speech system, allows for a completely portable testing and fitting system when combined with today's powerful laptop computers or it can be configured for sound booth installations.